Xiaomi has launched the Redmi Note 5 in India today, February 14, 2018. In case you’re wondering, yes they have launched the Redmi 5 Plus as the Redmi Note 5, as there is literally no difference between the two devices. 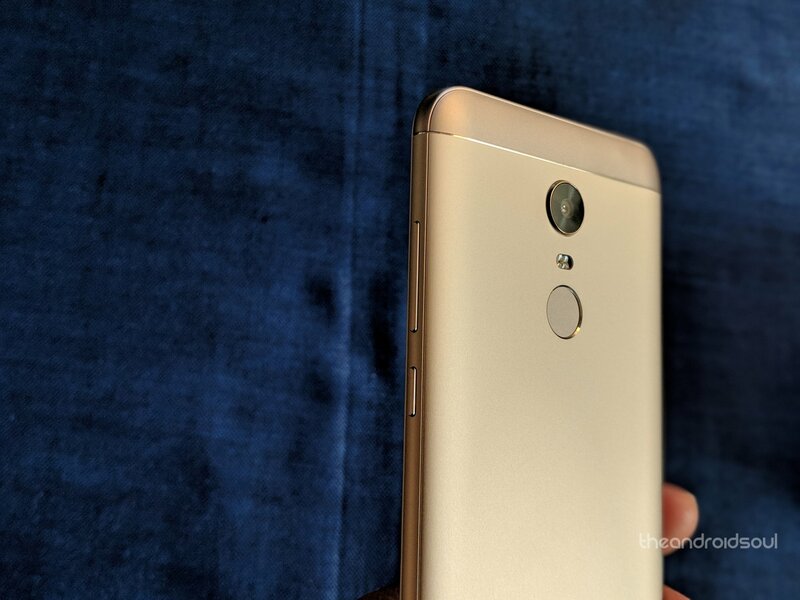 But there is a device that comes with a difference, a lot of it actually, in the form of the Redmi Note 5 Pro that brings you dual rear camera and Face Unlock. Links below should help you gather all the info you might need. The Redmi Note 5 features a large 5.99-inch bezel-less display with 18:9 aspect ratio and 1080 x 2160 pixels resolution. It is powered by the Qualcomm Snapdragon 625 SoC that’s coupled with 3GB of RAM. In the storage department, you get 32GB of internal space and there’s a microSD expandable slot that can take up to 128GB. The phone comes with a 12MP camera at the back, and there’s a 5MP camera for selfies. All of this is powered by a 4000mAh battery that is charged via a microUSB port and supports fast charging technology. A 4GB variant with 64GB of internal storage is also available. You can buy the phone in either Blue, Gold, Rose Gold, and Black color variants, however, only two are available at the moment – Gold and Black. Xiaomi Redmi Note 5 was unveiled on February 14, but it’s not yet available for purchase. The company, however, confirmed that availability begins on February 22, which is next week Thursday. 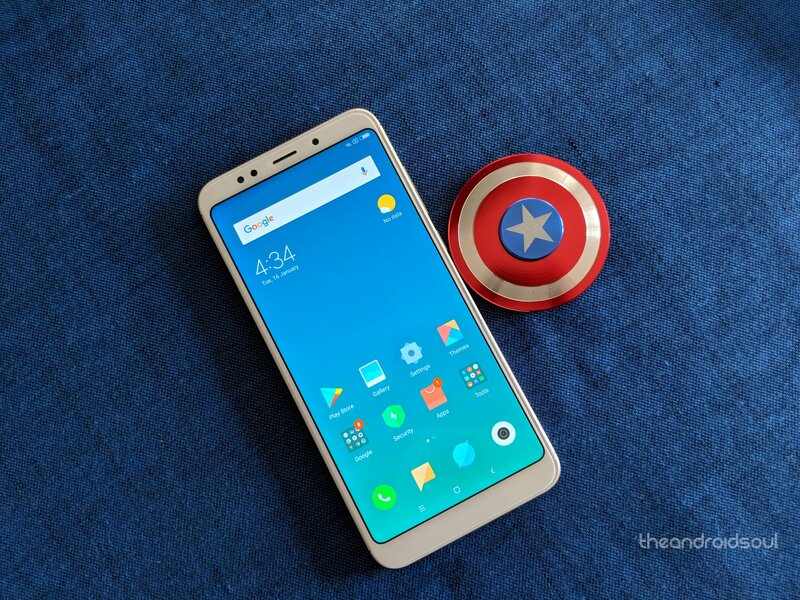 In addition to selling through Mi online and offline stores as well as the company’s partner shops, the Redmi Note 5 is also available through Flipkart. In fact, you can already pre-book the phone by signing up to be notified when it arrives. Where the base model goes for INR 9,999, the high-end variant has a price tag of INR 11,999. 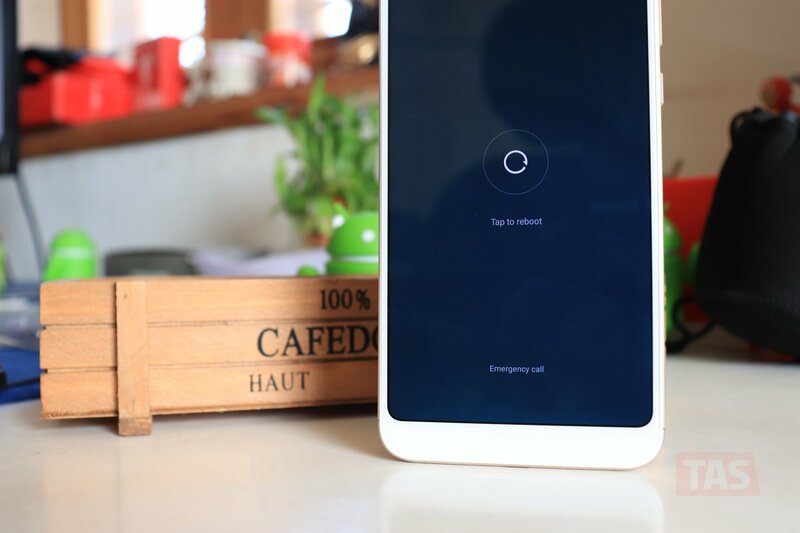 It is widely expected that the Redmi Note 5 will also make it to other parts of Asia, Europe, and Africa, which are some of the markets where the Redmi Note 4 was also sold. However, when exactly this will be happening remains a mystery, but the wait shouldn’t be long. The Redmi Note 4 received one major OS upgrade, from Marshmallow to Nougat. This tells us that Redmi Note 5 users have one major OS upgrade to look forward to and that’s Android Oreo. We recently saw an Oreo 8.1 beta availed for the Redmi Note 5 Pro, which suggests that the standard Note 5 could also get a similar treat. It’s not always possible to know all the tricks that a new phone has. In fact, it can take weeks or even months before you get acquainted with every trick on the Redmi Note 5. But worry not because we have covered some of the most important ones in the links below. If experiencing any problems since booting the Redmi Note 5, we have also highlighted some of the most common ones below. 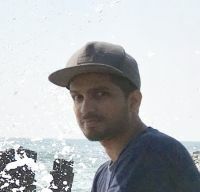 Is Redmi Note 5 waterproof? How to buy the Redmi Note 5 in the U.S.